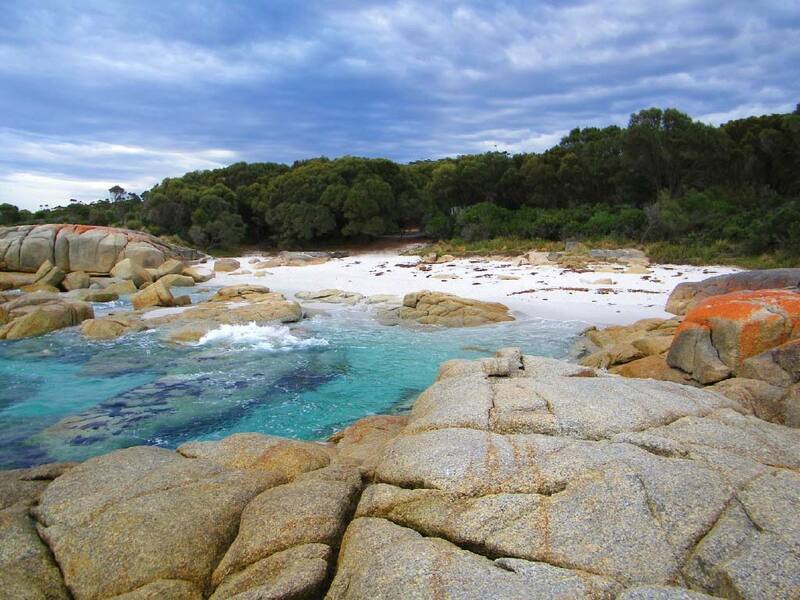 Crystal azure blue waters with pristine white beaches and outcrops of orange lichen covered granite rocks, the scenery at the Bay of Fires is simply breathtaking. This tour takes you through some of the prettiest locations in Tasmania, from the green rolling hills and fertile farmlands around Lilydale and Scottsdale, to the temperate rainforest of the Weldborough Pass, the spectacular coastal region of the Bay Of Fires, to the open grazing lands of the Fingal Valley and Northern Midlands. Bring your own picnic lunch or purchase lunch to enjoy en route at Binalong Bay.